Nostalgia helps us re-live some of the happiest moments of our lives. Playing Crash Team Racing in 1999 was that perfect place filled with happy thoughts for me. 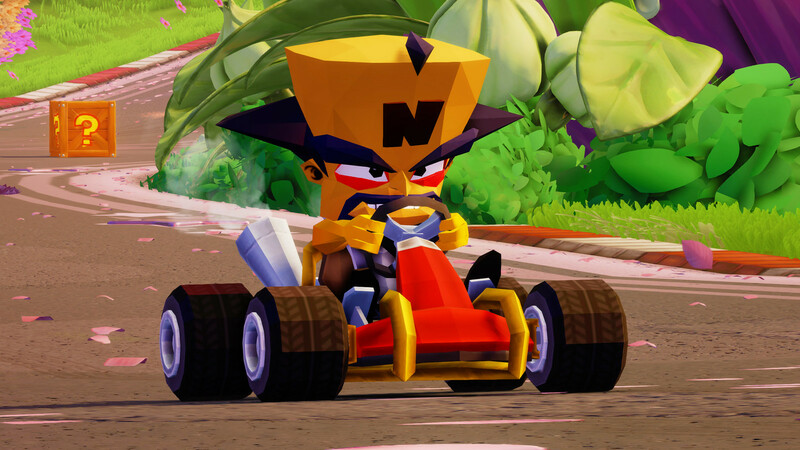 So when we started discussing the idea of developing bonus items for PlayStation players of Crash Team Racing Nitro-Fueled, the nostalgia factor immediately kicked in. A few ideas were shared, but none stuck as much as the idea of re-creating retro items for the game. In order to craft the retro skins, we gathered references from the original Crash Bandicoot Trilogy and the original CTR to define the level of details we wanted to achieve. We decided to lean into the models in the original CTR’s character selection screen since they provided a little more personality than the racing models, and we felt they would translate well to the modern-day version of the game. Once each reference sheet was created, the artists jumped right in and worked their old school magic to create the retro models. Then, once the models were finalized, we validated they would react appropriately with their updated animation rig from their next-gen counterpart. A big priority was making sure they retained their charm from back in the day. 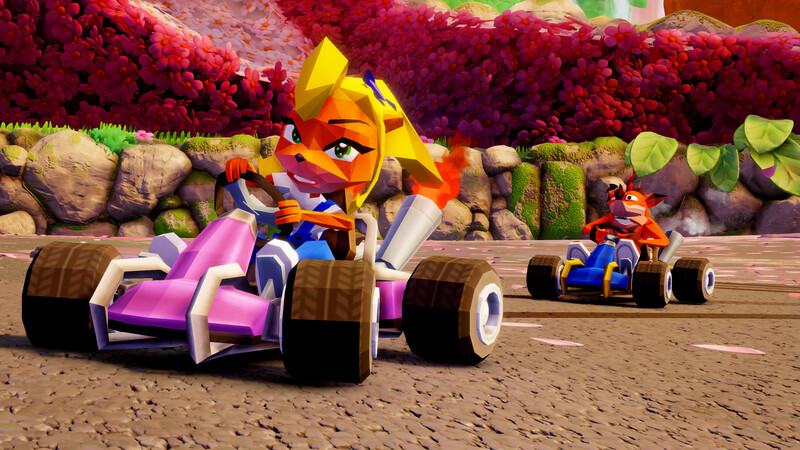 We hope PS4 fans will appreciate going back in time with the bonus skins and karts. And, as also announced today, we will be providing PS4 players with a retro track in the game as well, to really drive nostalgia into high gear! We can’t wait to show that off for fans soon. I’ve talked about our approach to the retro content, but really, the same thing can be said about gameplay. 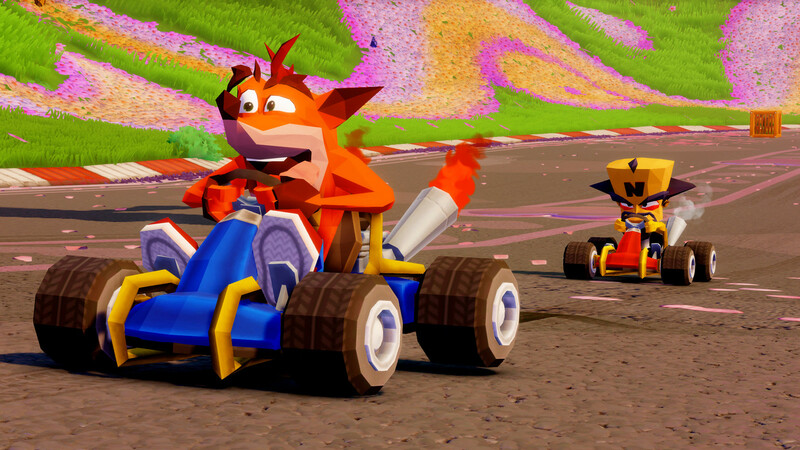 Although we’ve modernized the experience quite a bit by introducing a brand-new level of visual fidelity in world building and character animation in CTR Nitro-Fueled, we’ve approached this remaster with an old school mentality. We spent a great deal of time polishing the racing experience for the nostalgic fans. To all the Crash Team Racing fans out there, I hope you will agree. 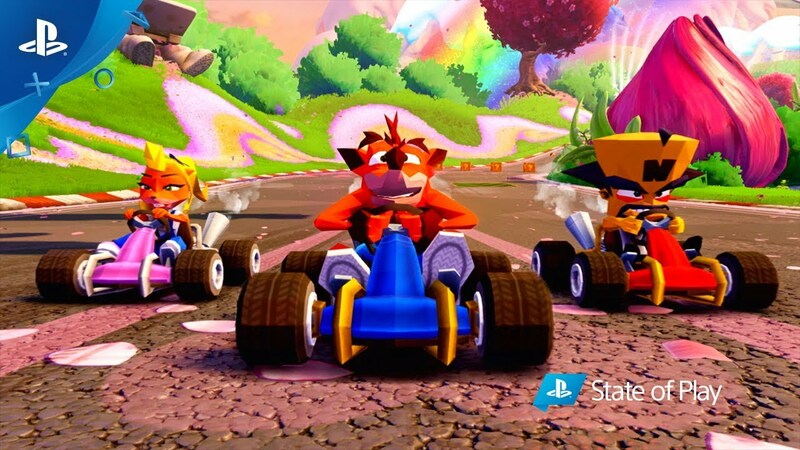 Due out June 21, Crash Team Racing: Nitro Fueled brings a modern update to the classic kart racer. I was already picking it up on PS4 so this is just icing on the cake. Hearing about the Nitro kart content like tracks is awesome too. Nice to know that it isn’t just CTR content included. Thats what the ps4 pro is for . Where is the PSVR support for this game. Racers are the best in VR. This game would be absolutely Incredible in PSVR. I’m still looking forward to it regardless, but I really hope you consider a PSVR patch, or PSVR add on in the future. Will the other versions be getting exclusive content also? I was planning on preordering this for Switch but if it’s going to have less content for the same price that changes things.